Commercial and Residential Pickleball Court Construction And Services, Build, Maintain, Resurface, Repair, & Clean. Thinking of setting up a pickleball court at home? Maybe you have an underused basketball or tennis court? Are you a community or association thinking about a multi-court complex? Master Systems will help you through each step of the process. From painting Pickleball lines on your existing court to get you started quickly and inexpensively to multi-court complexes we can help you to achieve your goals. Ready to upgrade your playing surface? We can make the process of transforming some existing courts and underutilized spaces into superior playing courts. Use our court color selector to see what your pickleball court could look like. We have been building pickleball courts for decades. 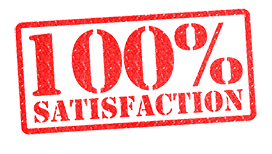 Let us put that experience to work for you to create a premiere top quality backyard or commercial use pickleball court for you. 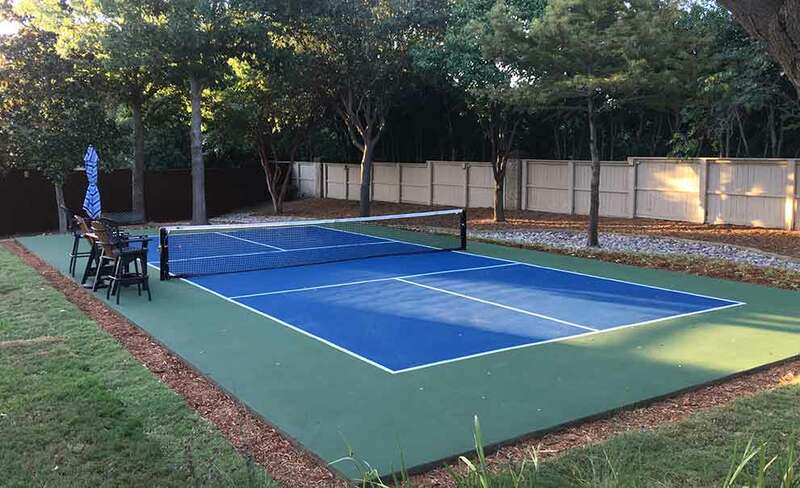 In Dallas Fort Worth we know about the challenges with foundations moving and the severe heat taking its toll on your pickleball court playing surfaces. Let us come repair or completely resurface your pickleball court and make it perform like new again. From water removal, to deep cleaning, and maintenance we can do it all for your pickleball court. We even sell a line of products so you can perform the basic maintenance tasks yourself. We stock a huge line of accessories and products for your pickleball court and surrounding area. From benches, to score keepers, cup holders, umpire chairs, and the list goes on and on. Of course we also supply the basics like nets, and net posts. Ready to upgrade your playing surface? We can make the process of transforming some existing courts and underutilized spaces into superior pickleball playing areas. Pickleball is fun for all ages and abilities. Fun for the whole family. The game started during the summer of 1965 on Bainbridge Island, Washington, at the home of then State Representative Joel Pritchard who, in 1972, was elected to theU.S. House of Representatives. He and two of his friends, Bill Bell and Barney McCallum, returned from golf and found their families bored one Saturday afternoon. They attempted to set up badminton, but no one could find the shuttlecock. They improvised with a Wiffle ball, lowered the badminton net, and fabricated paddles of plywood from a nearby shed. 1967 – The first permanent pickleball court was constructed in the backyard of Joel Pritchard’s friend and neighbor, Bob O’Brian. 1972 – A corporation was formed to protect the creation of this new sport. 1975 – The National Observer published an article about pickleball followed by a 1976 article in Tennis magazine about "America’s newest racquet sport." 1976 – During the spring of 1976, the first known pickleball tournament in the world was held at South Center Athletic Club in Tukwila, Washington. David Lester won Men’s Singles and Steve Paranto placed second. Many of the participants were college tennis players who knew very little about pickleball. In fact, they practiced with large wood paddles and a softball sized whiffle ball. 1984 – USAPA "was organized to perpetuate the growth and advancement of pickleball on a national level." The first rulebook was published in March, 1984. The first Executive Director and President of USAPA was Sid Williams who served from 1984 to 1998. He was followed by Frank Candelario who kept things going until 2004. 1990 – By 1990, pickleball was being played in all 50 states. According to Joan Pritchard, Joel Pritchard's wife, the name came "after I said it reminded me of the Pickle Boat in crew where oarsmen were chosen from the leftovers of other boats..."